Raimundo Romantica 1900. The early romantic guitar is the guitar of the Classical and Romantic period of music, showing remarkable consistency in the instrument from 1790 to 1830. A small bodied classic, with a huge voice built deeper than the traditional classic guitar. Beautiful, elegant and thoroughly classic, the Classic Romantica 1900 is a dream for the passionate and a virtual necessity for the discerning musician. 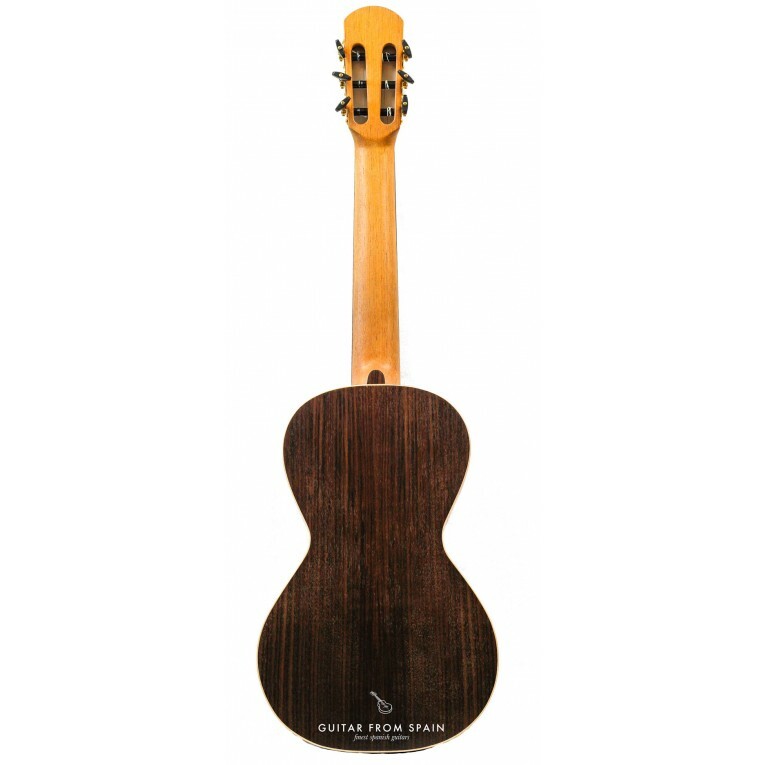 The Raimundo 1900 Romantic guitar is build acording to the standards of that time, with beautiful craftsmanship and the finest woods. 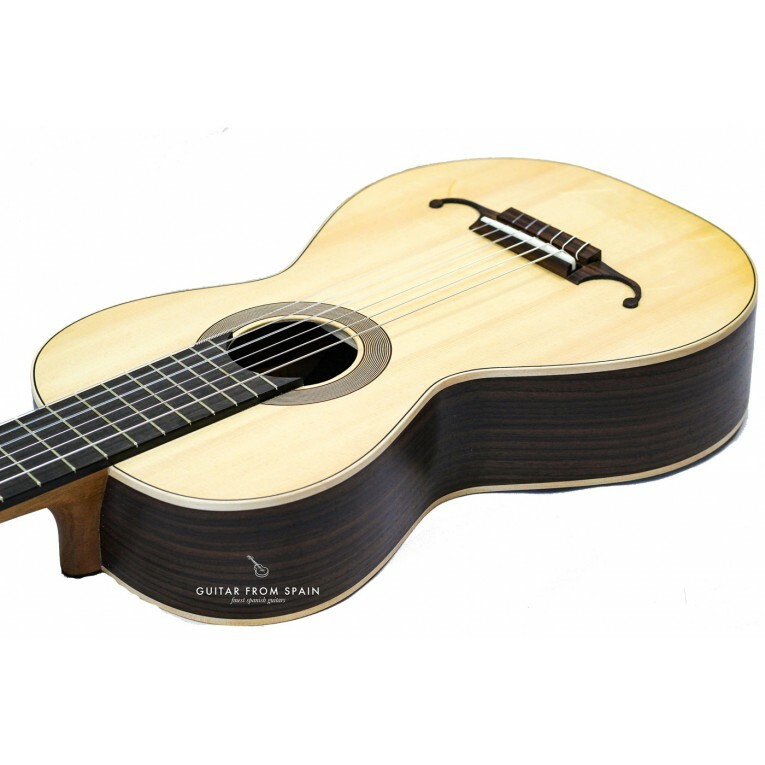 This instrument is a joy for the guitar collector and the profesional guitarist. 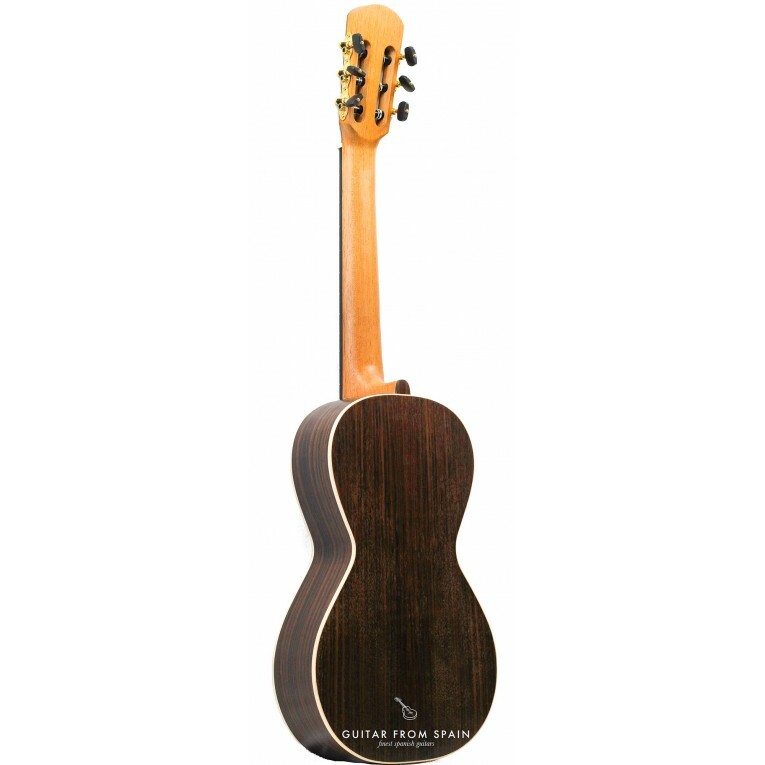 The Raimundo Romantica 1900 features a solid spruce top, indian rosewood body, ebony fingerboard, ebony bridge and golden tuning machines. 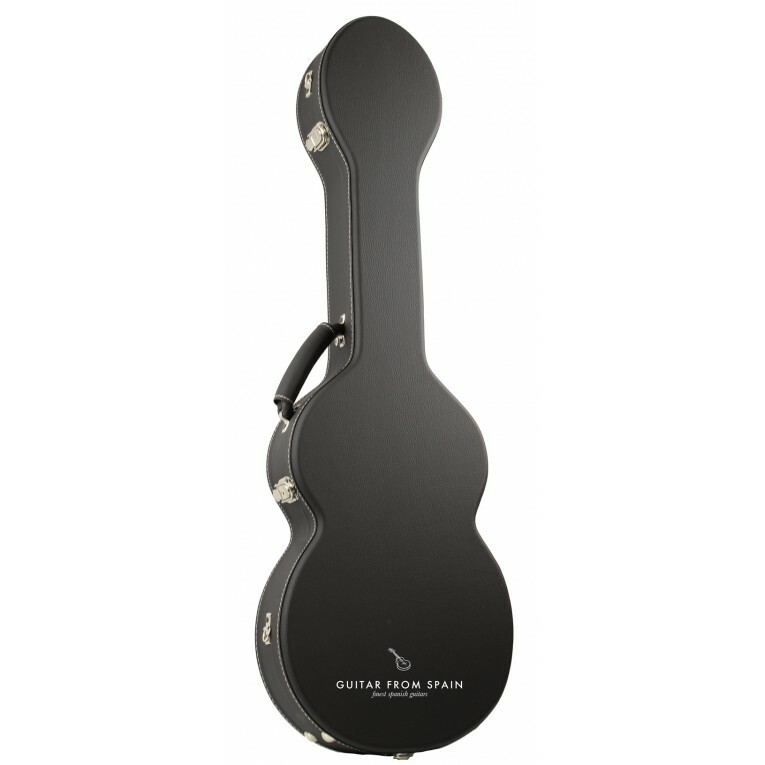 Original guitar case included. Raimundo Romantica 1900. 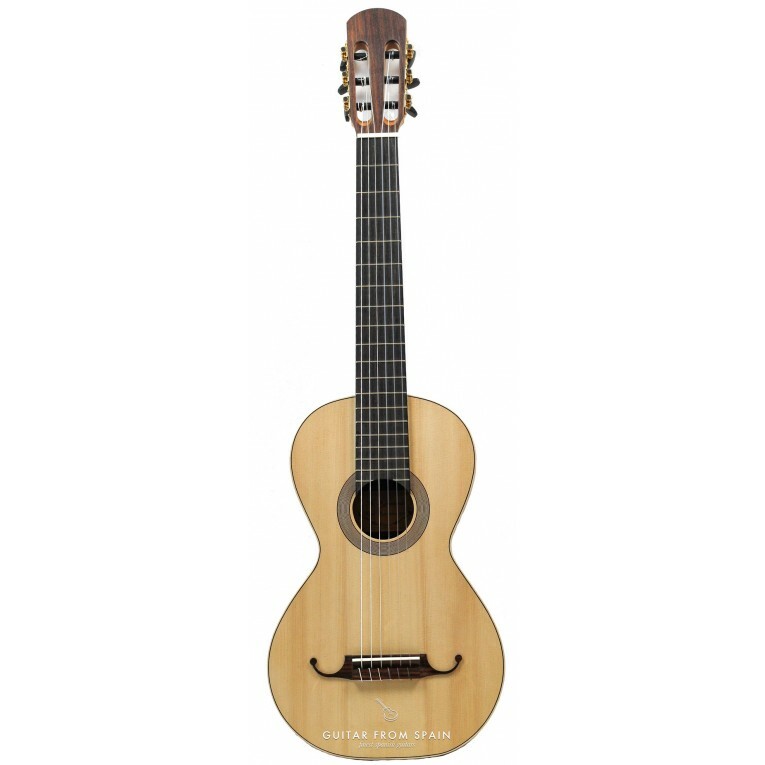 The early romantic guitar is the guitar of the Classical and Romantic period of music, showing remarkable consistency in the instrument from 1790 to 1830. A small bodied classic, with a huge voice built deeper than the traditional classic guitar. Beautiful, elegant and thoroughly classic, the Classic Romantica 1900 is a dream for the passionate and a virtual necessity for the discerning musician. 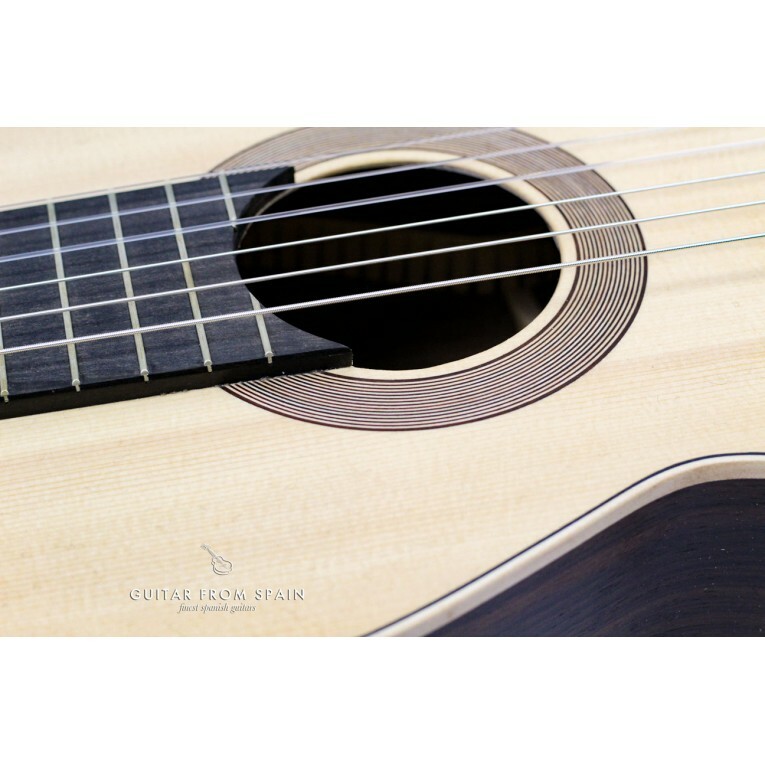 The Raimundo 1900 Romantic guitar is build acording to the standards of that time, with beautiful craftsmanship and the finest woods. 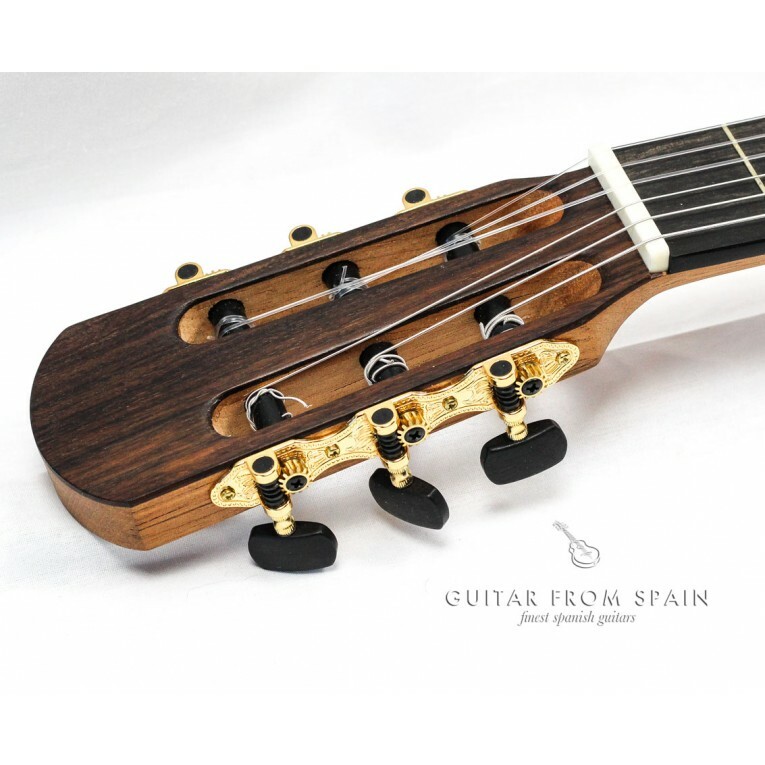 This instrument is a joy for the guitar collector and the profesional guitarist. 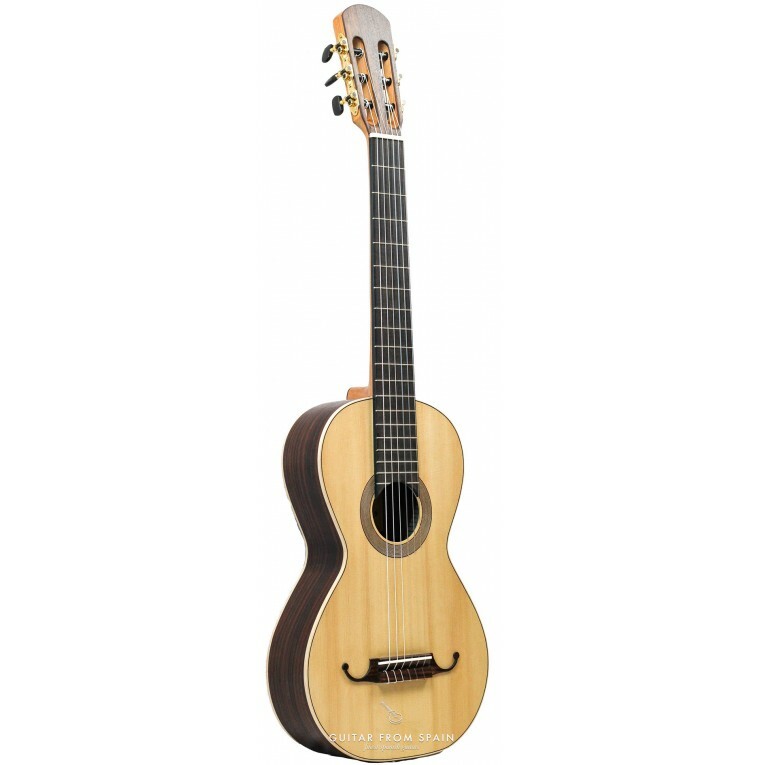 The Raimundo Romantica 1900 features a solid spruce top, indian rosewood body, ebony fingerboard, ebony bridge and golden tuning machines. 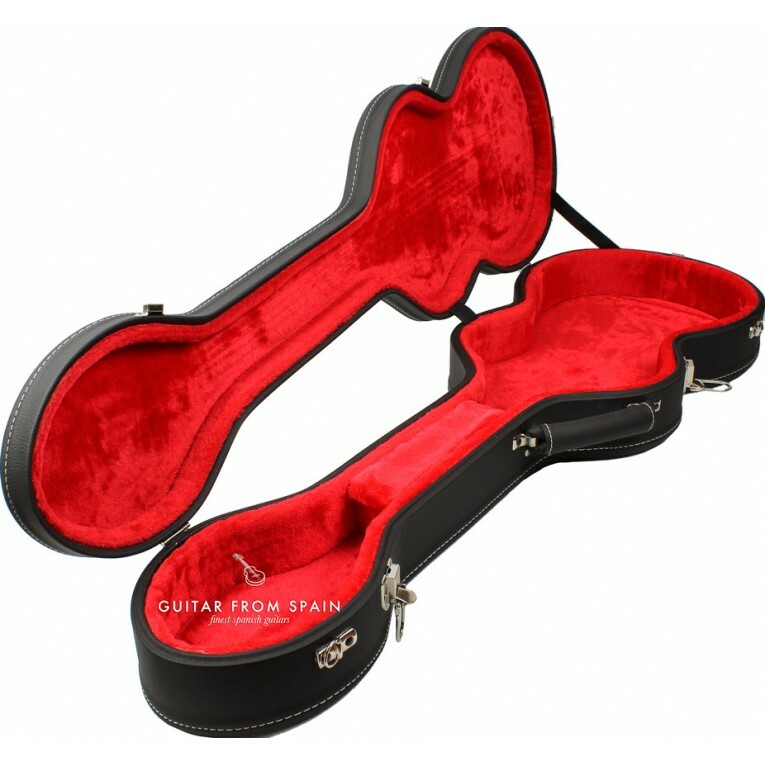 Original guitar case included. 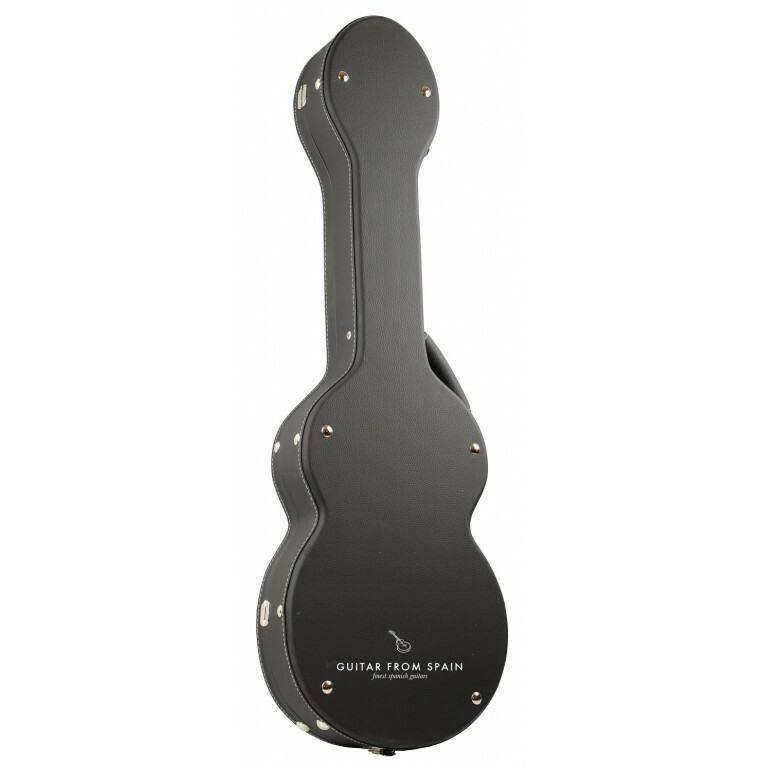 The Royal Classics RM60 Romantic guitar strings, are an specially designed set of strings that faithfully project the sound and charm of the Romantic Guitar . 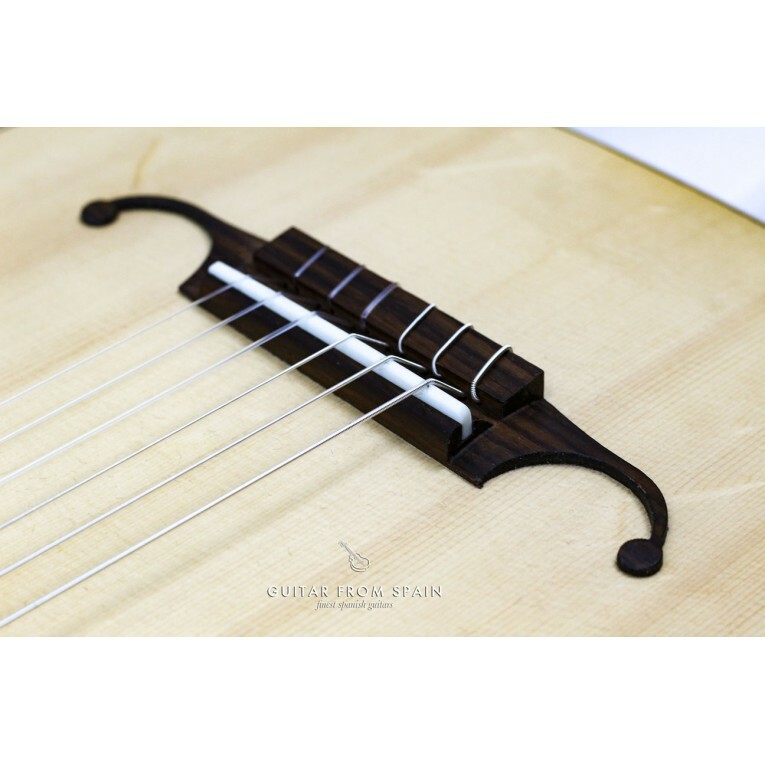 Royal Classics strings are made in Spain with the best materials available, and with the classical and flamenco guitarist in mind.